The benefit of community participation in government community engagement programs can be seen behind the headlines in yesterday’s Advertiser “New Laws pave way for $200m in high-rise projects. The report goes on to indicate that Adelaide is set to go sky high. The State Government has approved taller building height limits for eight hubs across the metropolitan area. Actually 8 specific sites would be a more accurate description. This means four sites in total were removed from the DPA, including one in Unley. The community engagement on the Development Plan Amendment (DPA) covered twelve sites, 4 of which are in the City of Unley. The sites removed were all hotly contested by the relevant local community. That included our own site 7 at Unley Road Malvern. 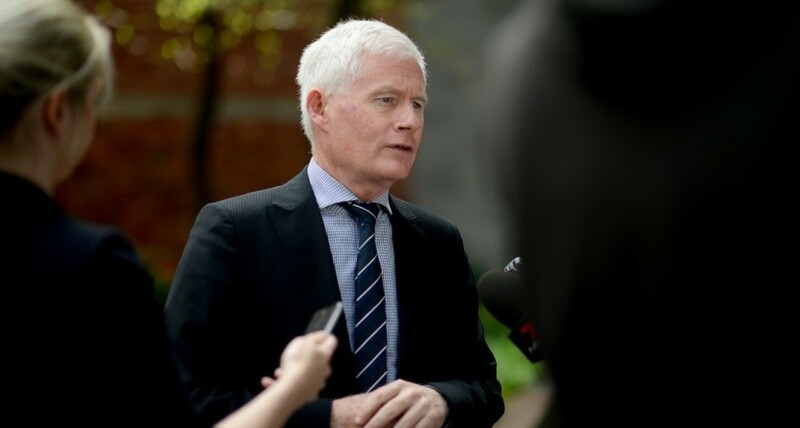 “I have not approved rezoning for the 4 sites where the community was strongly opposed to the rezoning, and where impacts on adjoining residents would be more difficult to manage,” Planning Minister John Rau said. His observations of the impact of such development at Malvern are “spot on”. Had it not been though for the community reaction of the local residents would likely not have been made. Truthfully, they are that obvious the sites should not have been considered in the first place. A victory therefore for people power. But only because they stood up and spoke. It is rare for the community to stand up at the DPA stage of the process. Rather the end of the process when an actual development is likely not at serious variance to the approved plan. Cr Michael Rabbitt is to be congratulated for alerting the residents in this area. This is like Jennie and I did a couple of years back when DPA2 was on the books and with similar result. 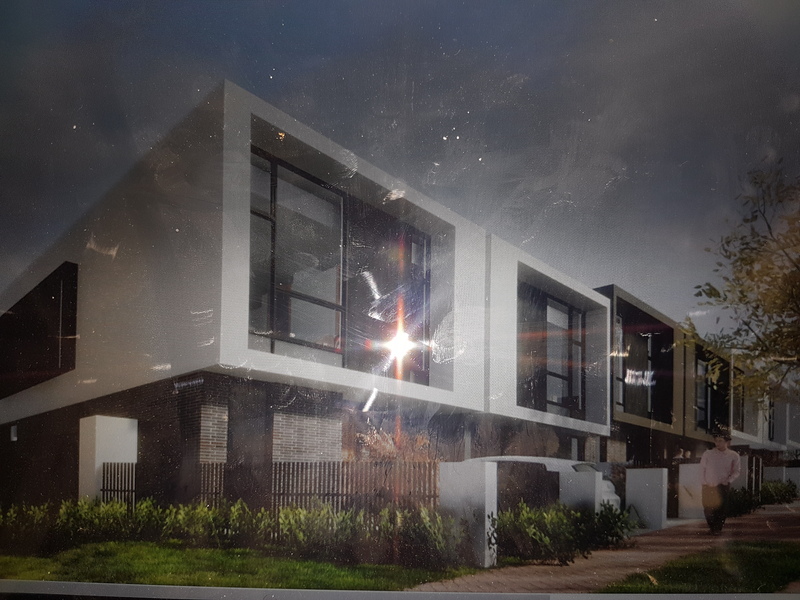 It will be interesting to see how the local residents react when a development application is lodged at the other 8 sites, including the 3 in Unley. There is no end in sight to DPA’s as the Minister announced today that he has been listening to us. Demonstrating this he has announced two DPA’s pertinent to the City of Unley. I attended on behalf of the City of Unley. Minister Rau explained that he has been listening. He accepts he and indeed the City of Prospect have failed to provide quality developments along Churchill Road. I heard him to say that good design is not all about getting the maximum financial result from a development. Good development must relate to its neighbourhood. This has been the core of what we have tried to achieve here at Unley. We can all take great heart that we have led the way toward better design outcomes. 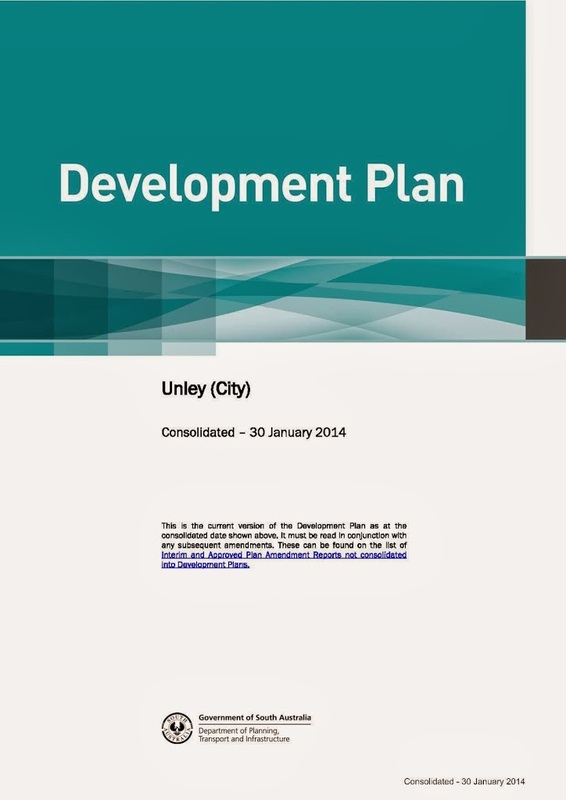 What has been learnt has been incorporated into a new “Inner & Middle Metropolitan Corridor (Design) Development Plan Amendment”.In so doing he is recognising the work that the City of Unley put into it’s corridor plan and more recently into the Unley Central DPA. Much of the DPA focuses on the interface with surrounding suburban residential zones and the street interface. It addresses too, environmental issues. It would appear on the face of it that this is being incorporated in to the other DPA relevant to Unley. That is the “Inner & Middle Metropolitan Corridor (Sites) Development Plan Amendment”, which is the subject of another blog. Sorrybut there is no end in sight to DPA’s. 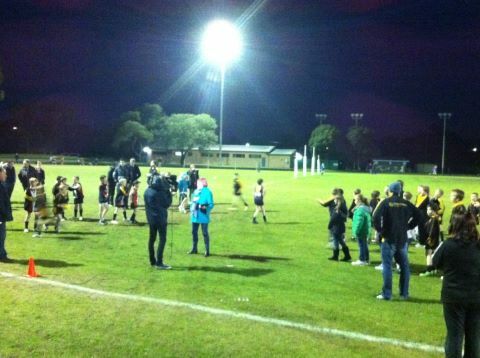 The Unley Central DPA has finally been put to bed in what has been a lengthy process. A process of continual community consultation stretching between 2 and 3 years. Hopefully. Council last night sat to decide on the final draft of the Unley Central DPA and in so doing, the Unley Central DPA has finally been put to bed. 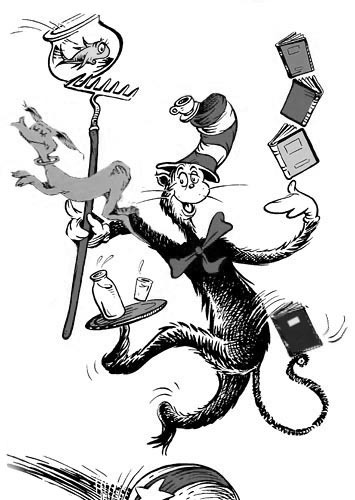 The final draft that will be submitted to the Minister for his decision. The Minister may yet come back to us and seek a change or changes. It is my belief that if he does it is unlikely to concern our recommendations on the east side of Unley Road, the Civic Centre and Village Green site. Looking back at my blog post of 21 February I can say that Council and its community have worked together. The input of two representative groups, FOCUS and SOS Unley Village Green, were invaluable. They both recognised that we needed to be careful not to put something to the Minister that would prompt him to reject our work and take the DPA over. They have contributed to a result I trust is acceptable to the Minister, John Rau. Those two groups showed leadership with their revised submissions at last Monday night’s council meeting. It took “guts” to do this. It did displease some of the FOCUS members. That is leadership. west of the Soldiers Memorial Gardens – 18.5 metres (5 storeys). We also determined to keep the Village Green in its current location and to exclude residential development from the Community Area east of Unley Road to the south of Oxford Terrace.